The celebration is officially starting! 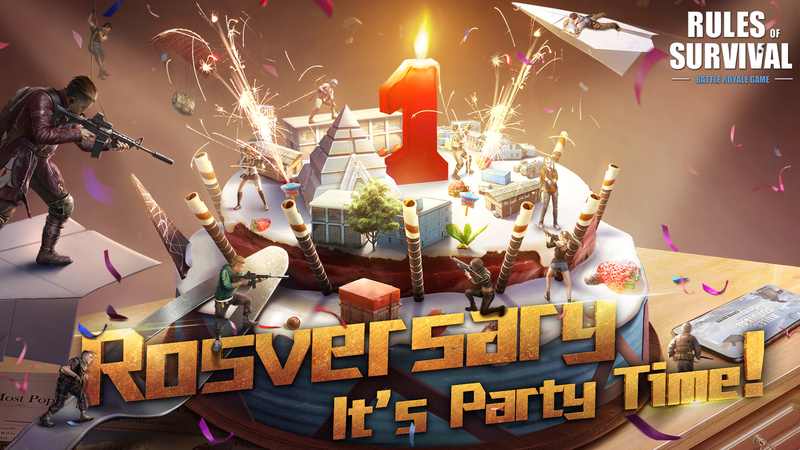 Rules of Survival, the wildly popular battle royale game that has won over gamers from around the globe with over 230 million downloads, is celebrating its first anniversary! So from November 7 to 27, fans will enjoy an abundance of in-game events and giveaways with ROSversary! And as a way to give back to its loyal fanbase for their dedications and support, Rules of Survival will also be releasing major updates and amazing gifts. 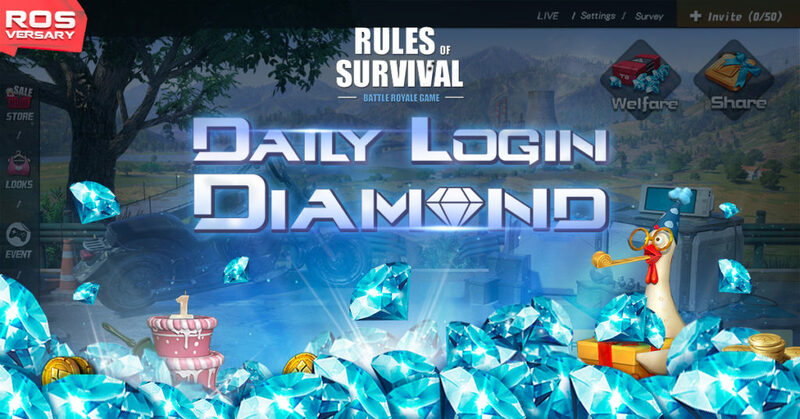 To receive free diamonds and many hidden bonus celebrations waiting in countless corners of the Rules of Survival world, just login within the mentioned period. 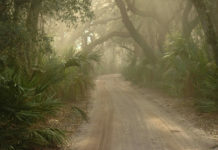 Once found, celebrations can be collected and exchanged for Anniversary Frames, backpacks, and many more. 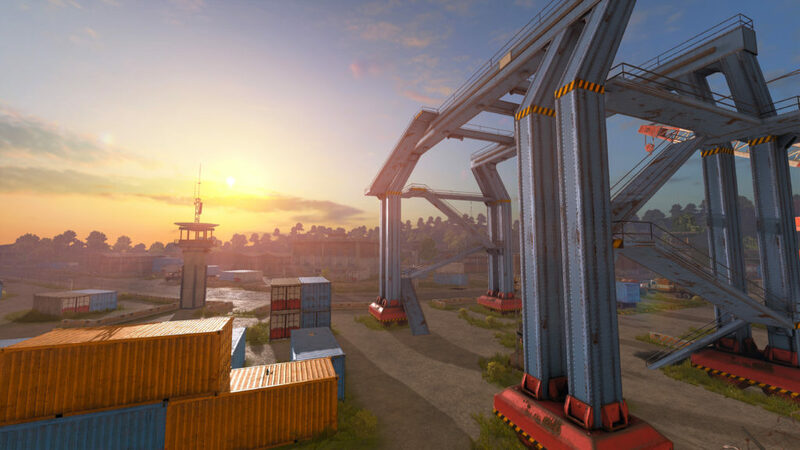 Rules of Survival is also releasing unprecedented discounts, including time-limited sales of looks and supply, first top-up with an additional 30% bonus diamonds, and the VIP top-up system that provides VIP users with great offerings. And that’s not all! 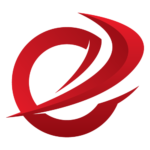 From the 21st of November, Netease will host Ca$h’n Shoot with a 1 Million dollars cash pool for all players to sign up in-game! 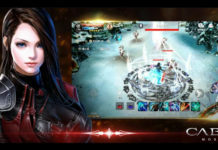 Match points earned during the event can be exchanged for cash from the pool, allowing players to cash in on their expert combat skills and strategic battle planning in the world of ROS. 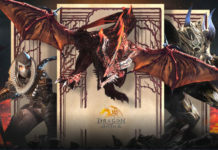 The game will also release a small-size Lite version in November, which dramatically reduces the game package size without compromising the gameplay quality. This lightweight version of the Rules of Survival will ensure that users can enjoy a smoother gaming experience on more devices. 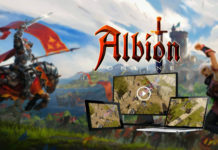 As for those who want nothing but the best, the Ultra version of the game is also on its way to public release, which will bring players revolutionary HD gameplay, delicate battle scenes, and a more intense fighting experience. Rules of Survival officially released for download on the 17th of November 2017. 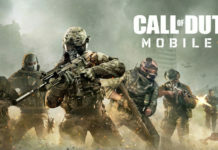 It is the first battle royale mobile game that allows as many as 300 gamers to fight for victory on the same battlefield. 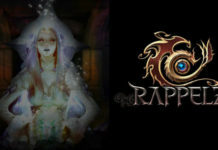 The game has topped game charts in 58 countries with more than 230 million downloads within just a year. Rules of Survival is available on mobiles, PCs and Steam. So what are you waiting for? 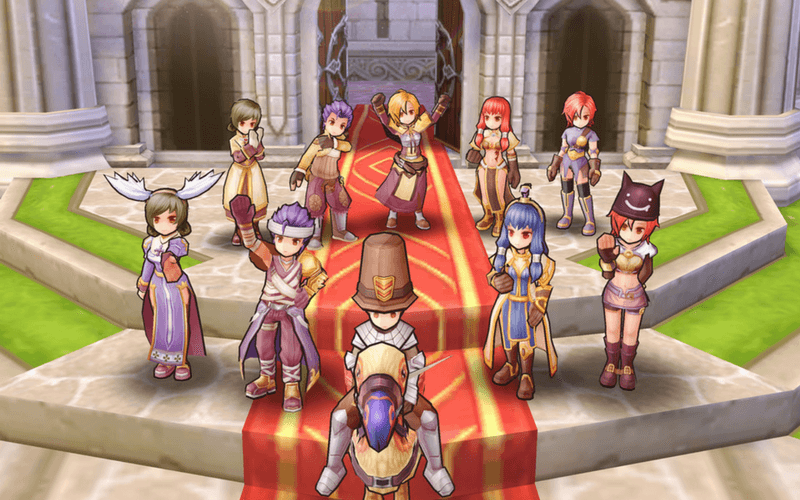 Download the game right now (https://go.onelink.me/NHrZ/7f2c7c13) and join the ROSversary celebration today! Previous articleEnduins is now a community partner for ESGS 2018! 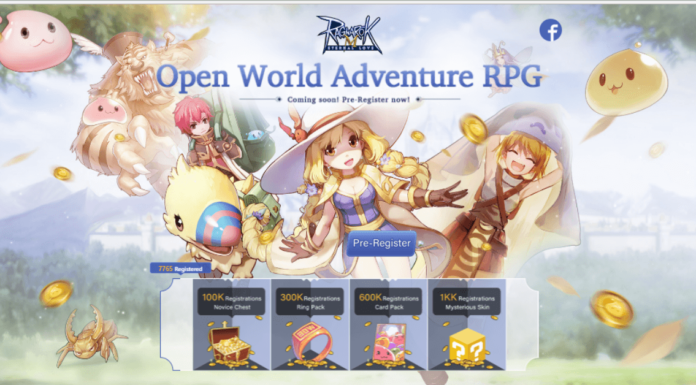 Next articleGame trailer for upcoming mobile MMORPG Twelve Sky M revealed!